Adorne Whisper™ 2-Wire 3-Way Dimmer switch in white color, has voltage rating of 120-Volts. 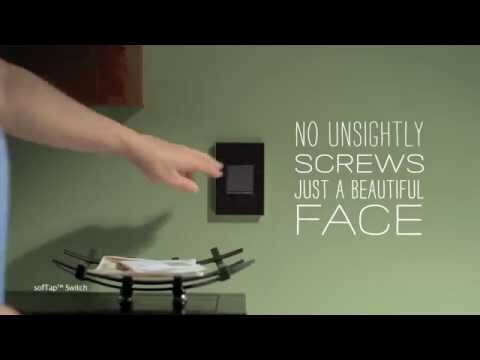 This whisper dimmer switch features innovative design that uses whisper-soft motion to dim and brighten lights or simply toggle them ON/OFF. 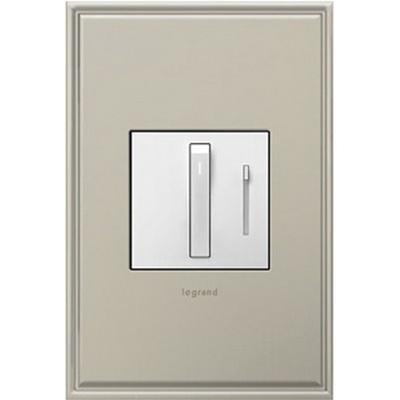 This 1-Pole dimmer switch withstands maximum load of 700-Watts and works with incandescent/halogen lamps. It measures 4.2-Inch x 1.77-Inch x 1.77-Inch. It has innovative snap-in system that ensures easy installation. Dimmer switch is UL/cULus listed.